Kaeli Kimes joined Gardner Capital in 2015 as a Senior Development Analyst, where she works with the affordable housing development team on future developments and applications for funding. She is also involved in various aspects of a project from closing through construction completion, working closely with Investors, Lenders, and other parties during that time. Prior to joining Gardner Capital, Kaeli was with U.S. Bancorp’s Community Development Corporation where she performed ongoing financial analysis and compliance monitoring on a portfolio of stabilized LIHTC projects. 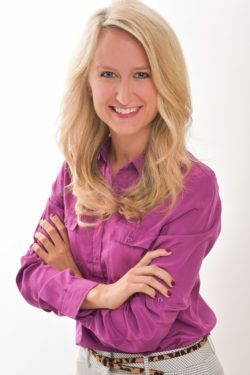 Kaeli earned her bachelor’s degree in Finance, Banking, and Real Estate from the University of Missouri (Mizzou) in 2012, and will graduate in 2018 from the Olin Business School at Washington University in St. Louis with an MBA.